Everyday Videoslots casino will be handing out casino bonuses to all their players. We break down what you'll find, which no wagering spins offer is unmissable, and why you're going to wanna play. It’s Christmas bonus season time, which means that you have many online casinos and many offers to pick from! It’s the season for generosity and casino bonuses, and no one does it as well as Videoslots. Mostly because they have so many features and so many video slots online that the can pretty much do everything under the sun. Want slot spins bonuses with no wagering requirements? Casino tournaments? Cash prizes? You’ll find them all here. Let’s take a look at the offers, the gambling site and whether you’ll have a ho-ho-horrible or ha-ha-happy good time! What are the 24 Days of Christmas Videoslots Promo? Let’s take a look at what this is all about, and how you can claim it. Claim or get your bonus! If you know nothing more about this Christmas casino offer, then it’s enough. Because every day changes, and they like to keep things secret – for obvious reasons. It means you come back and check out the daily bonus. If you love it, you play, if you don’t, you go check out one of your other favourite mobile gambling sites. What kind of Videoslots casino bonuses will I find? There are four types of bonuses you’ll find the most common day to day. 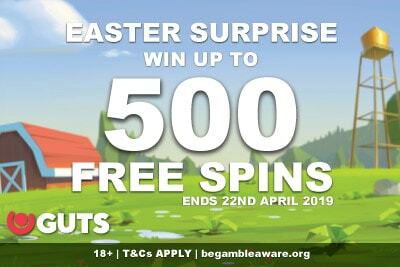 Extra Spins Bonus: With no wagering requirements, get extra spins on some of the top slots around. Weekend Booster Multipliers: A bigger slice of the cash pie when you play during the week at Videoslots casino. Casino Races Multipliers: Bigger multiplier to put you at the top of the leaderboard in the daily races. Festive Battle of the Slot Tournaments: If you haven’t experienced this one of a kind Videoslots tournament, then December is the time. Trust us on this, you won’t regret it, especially if you love to play slot tournaments. The good news is that most of the casino bonuses will be those extra spins where you get to keep everything you win. Because you know you love those most of all. Is this Christmas casino promotion worth it? Obviously, without having seen the offers, every single day of this 24-day casino Christmas promo, we can’t say for sure. On December 1st for a £€$10 deposit, you get 10 wagers free spin bonus on the Holiday Season slot by Play’n GO. On the second day of Christmas, you got 20 bonus spins for taking 150 spins on the brilliant new Banana Rock game. You get the idea. You make a deposit or play at Videoslots; you get a bonus. It’s a simple mantra that works well because if there’s one thing that gamblers love is getting value for money. The only way to know what you’ll get today is to check out this casino. What makes the Videoslots casino Christmas special? So why should you play at Videoslots over Mr Green Christmas adventure or the Leo Vegas Christmas tree offers? Well, for one, Videoslots mobile casino is easily one of the best around, despite not having the name recognition of the other two. Mostly that’s because Videoslots doesn’t look as glamorous as so many other online mobile casinos, having a black and gold theme that is a little generic, much like its name. What’s not generic is the features you’ll find at this one of a kind casino or just the massive selection of games. We can’t say for sure, because there are so many gambling sites out there, but we doubt anyone has as many games as Videoslots. From Playtech games to Microgaming to NetEnt, to Ainsworth, Iron Dog and Northern Lights, you’ve got over 50 studios competing for your attention, giving you big and small names alike. The weekend boosters are probably the first thing that made them stand out. This is where they give back to all players a slice back of the total amount of bets made during the week and the RTP’s of the specific games you have played. It’s a simple bonus that creates a wonderful sense of community which you rarely find in a casino. The Casino Races is a little less generous and a little more hard-edged. 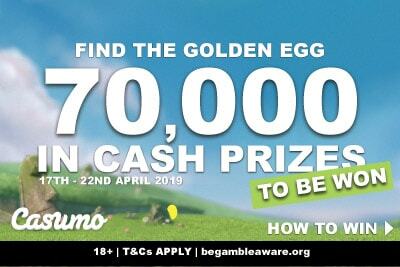 You get points for every penny you spend, and if you are one of the top 11,288 players, you’ll get a slice of £€$90,000 cash. Finally, this is what we think makes this casino stand out most of all: The Battle of the Slots. These are unique slot tournaments where you either buy your way in or enter for free, depending on the criteria. 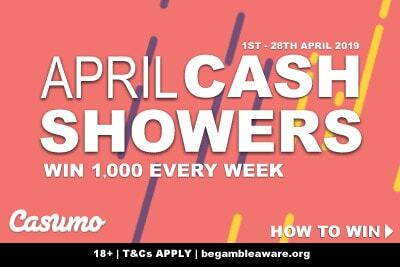 You then win cash or bonuses, and you can sit and go, and play all day, or pick and choose your favourite slot games to play. At the end of the day, what makes a good casino site is so much more than the little extras – it’s about whether you get a good experience playing the casino slots and games you love. And Videoslots cover this beautifully, being as they have a great all round site, a generous welcome bonus to get you started, 24/7 customer service and some quick payouts when you are ready to take your winnings. 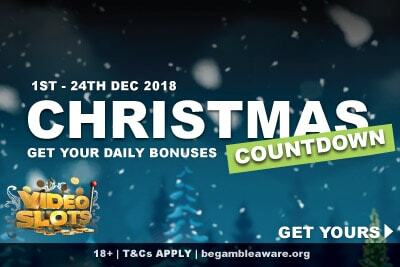 Is it any wonder that we will be checking out what’s happening at the Videoslots casino Christmas offers day by day? You’ll be pleasantly surprised when you go play, and we are certain you’ll have yourself a Merry Christmas.